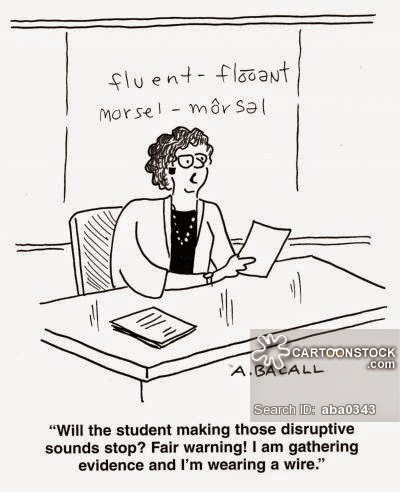 MzTeachuh: Are You Managing Your Classroom, Or Is It Managing You? Be consistent--the class will stay on task--with redirects, then the classroom management system of consequents kicks in. All students have a right to an effective learning environment, and teacher is the boss of that! Don't be tempted to debate--get to know the parents right away, go over classroom rules frequently, and be consistent and fair. Those are the qualities students crave for and respond to. Everyone is judged by the same measure of discipline. How to keep a class learning? 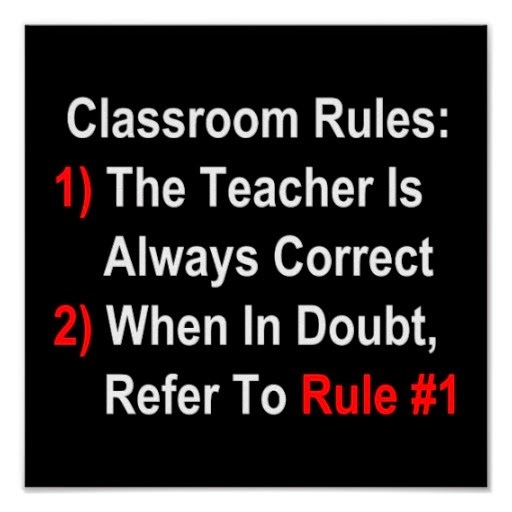 Be consistent and fair in your administration of the classroom rules. You'll save time, energy, and emotion. The students will be grateful. Know your class.use techniques to allow students to take turns answering, even using methods to require every student to answer a question or respond to the instruction at least once in a specific length of time for grading points. Create a learning environment where students are empowered to speak to a group.